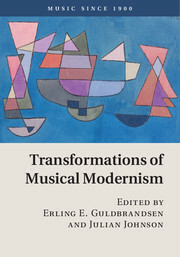 British Musical Modernism explores the works of eleven key composers to reveal the rapid shifts of expression and technique that transformed British art music in the post-war period. 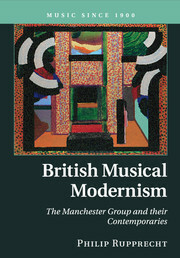 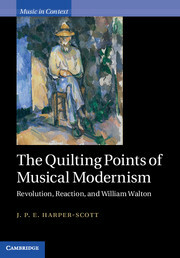 Responding to radical avant-garde developments in post-war Europe, the Manchester Group composers - Alexander Goehr, Peter Maxwell Davies, and Harrison Birtwistle - and their contemporaries assimilated the serial-structuralist preoccupations of mid-century internationalism to an art grounded in resurgent local traditions. 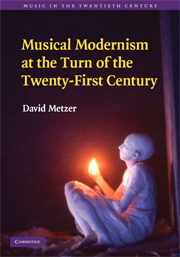 In close readings of some thirty-five scores, Philip Rupprecht traces a modernism suffused with the formal elegance of the 1950s, the exuberant theatricality of the 1960s, and - in the works of David Bedford and Tim Souster - the pop, minimalist, and live-electronic directions of the early 1970s. 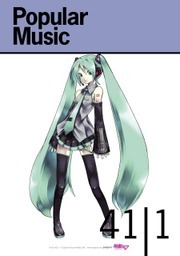 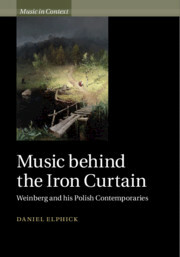 Setting music-analytic insights against a broader social-historical backdrop, Rupprecht traces a British musical modernism that was at once a collective artistic endeavor, and a sounding myth of national identity. 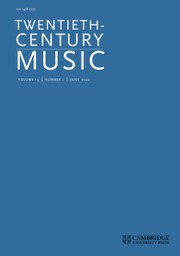 Philip Rupprecht is Associate Professor of Music at Duke University, North Carolina. 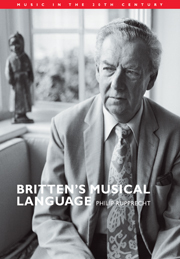 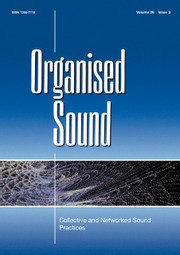 He has published widely on twentieth-century British music and his books include Britten's Musical Language (Cambridge, 2002) and two edited volumes, Rethinking Britten (2013) and Tonality 1900–1950: Concept and Practice (2012). 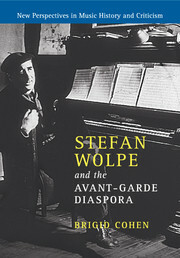 He is also the recipient of fellowships from the National Endowment for the Humanities, the National Humanities Center, and the Wolfe Institute, Brooklyn College.